JR Pass is my best friend! 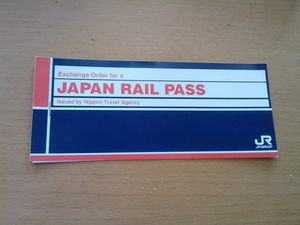 JR Pass for friends or Japan Rail Pass (for others), JR is the main rail company in Japan. 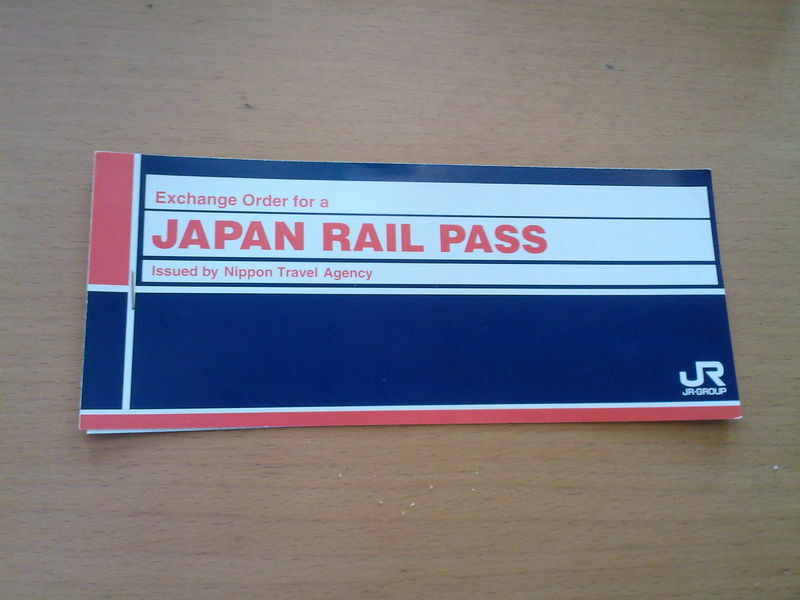 If you are a foreigner you can buy that pass to travel freely in Japan. On this picture, it is mine! 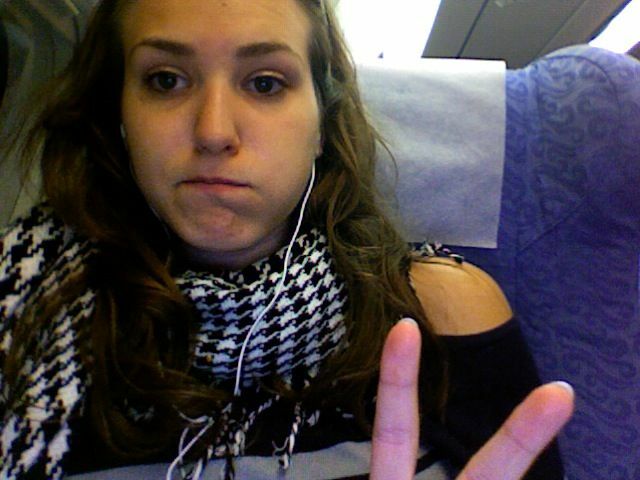 Commentaires sur JR Pass is my best friend!